Well, several of the Club visited the US Air Force at RAF Lakenheath in Suffolk as guests of their EOD Unit. 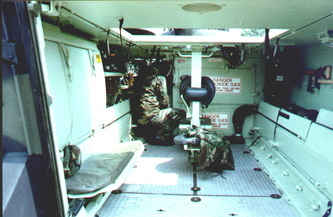 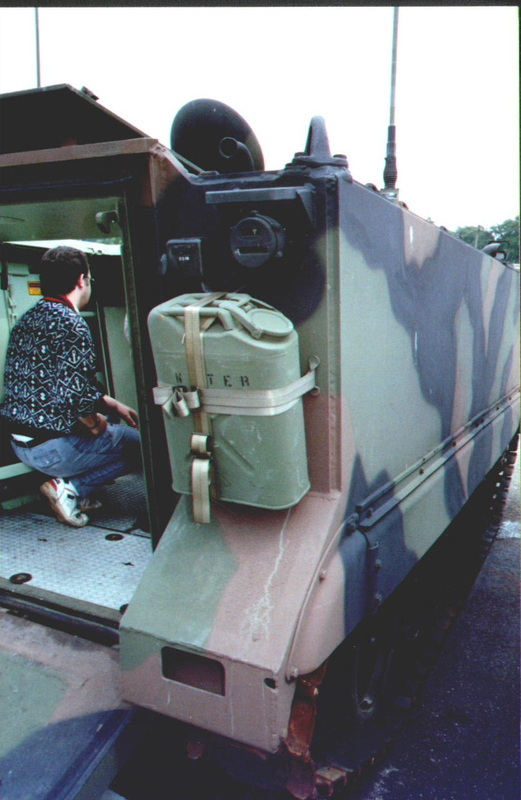 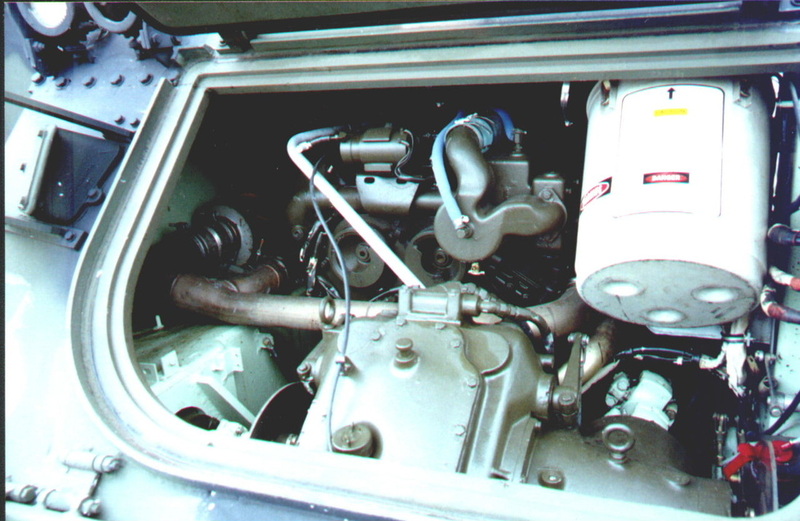 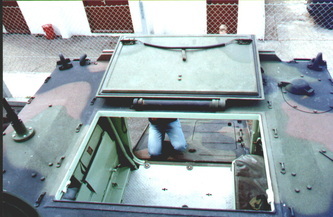 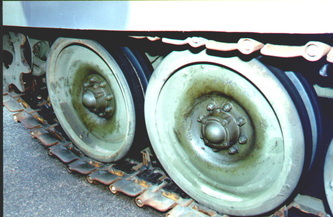 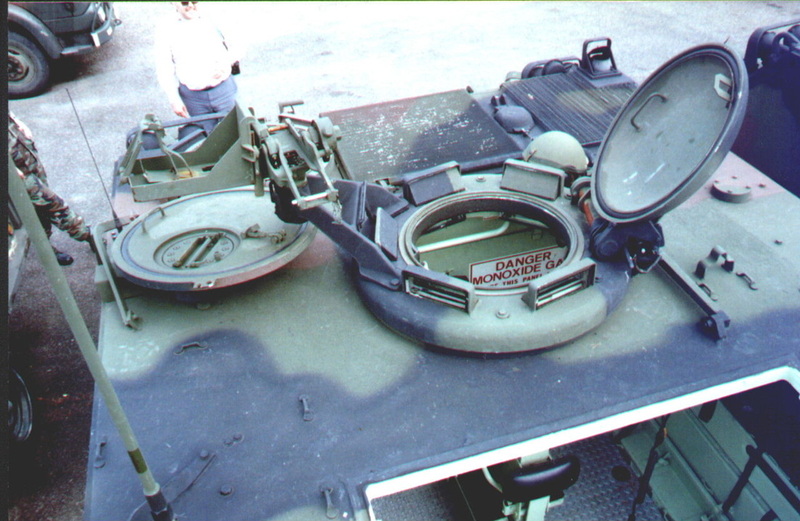 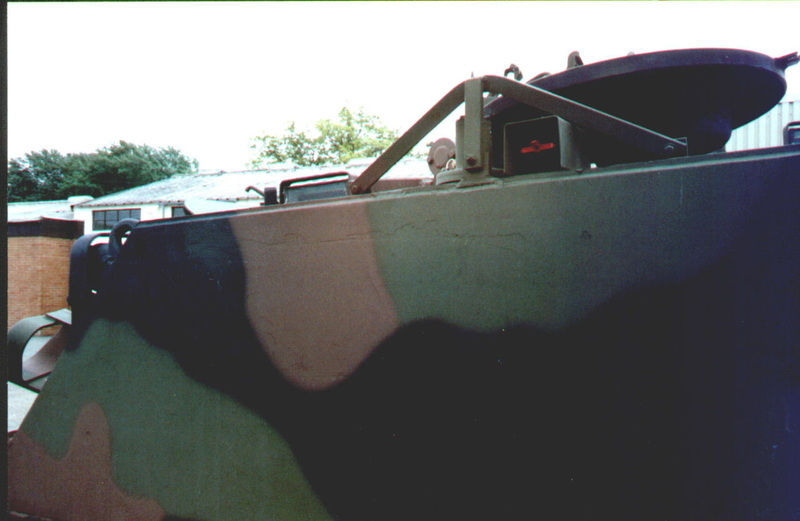 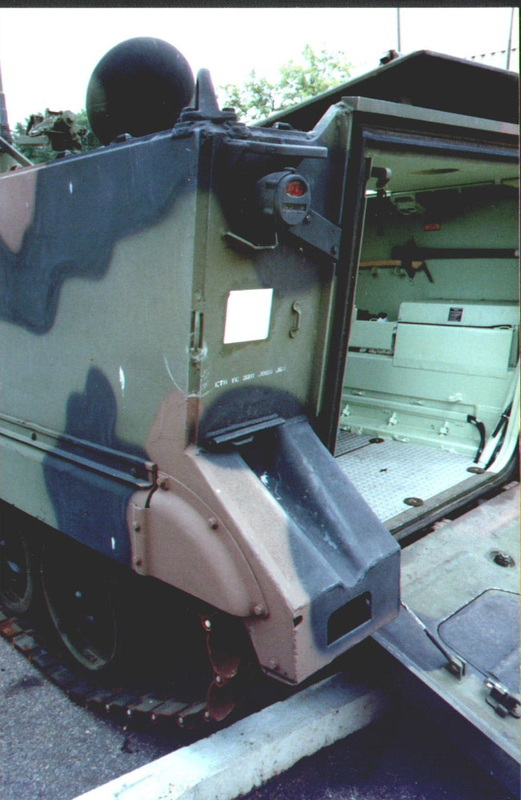 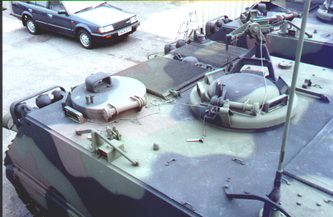 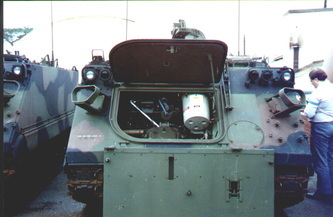 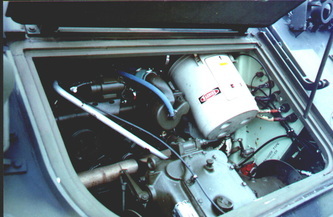 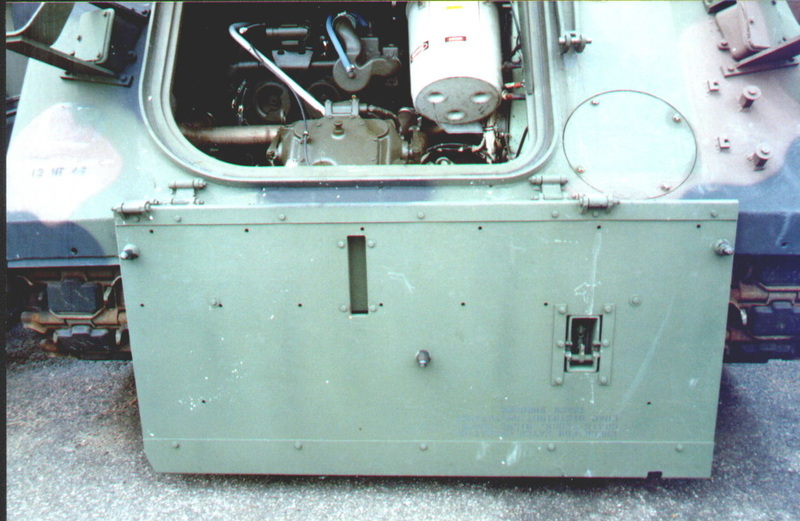 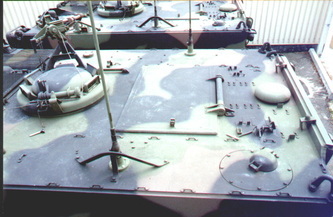 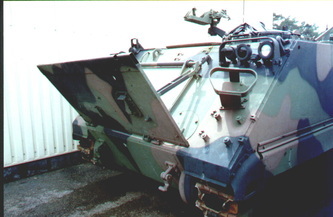 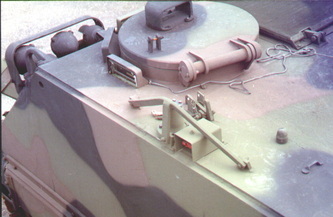 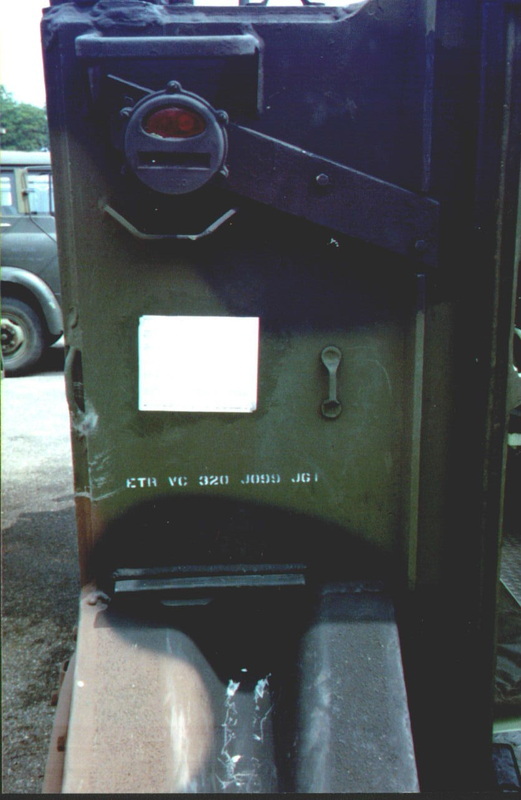 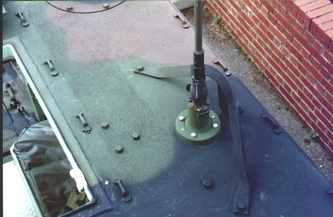 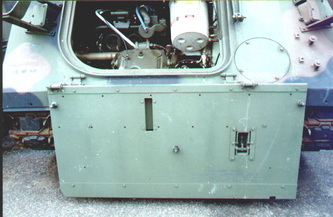 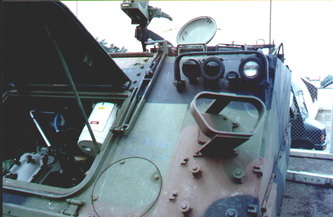 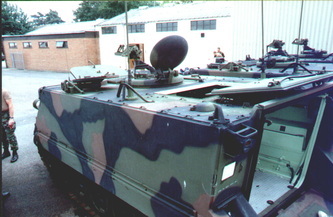 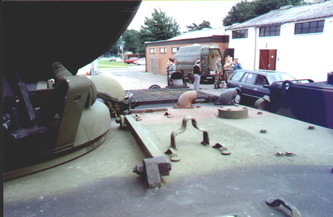 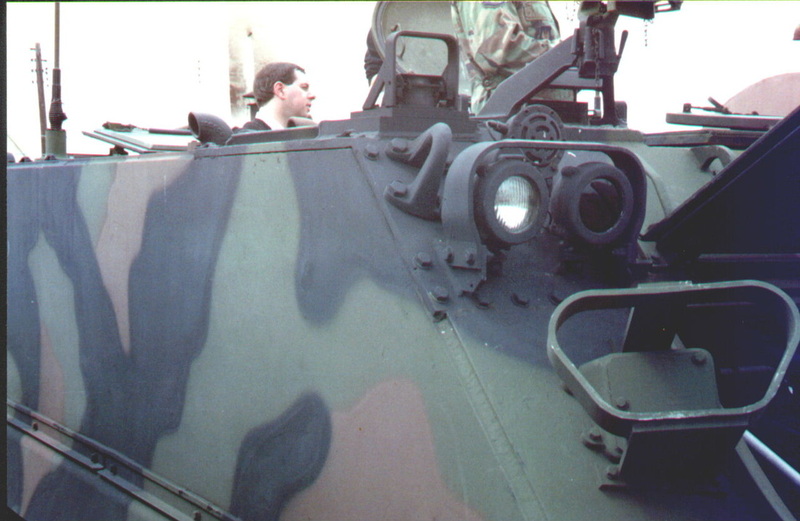 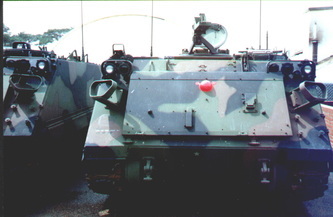 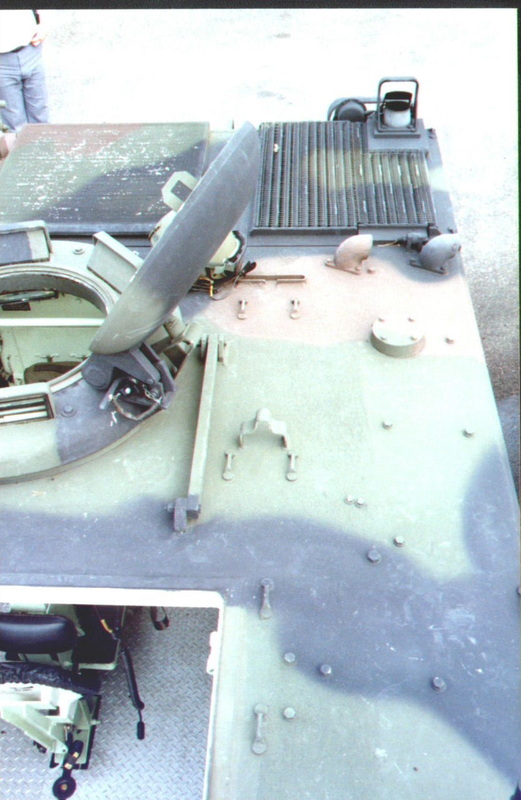 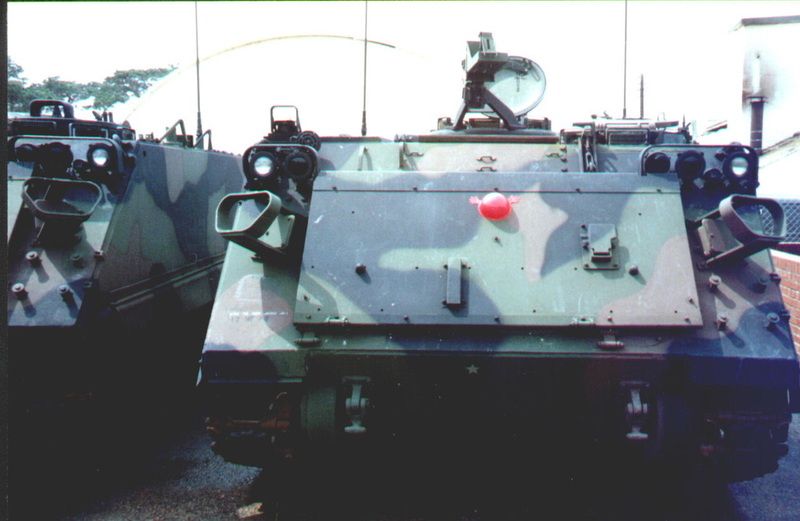 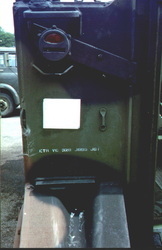 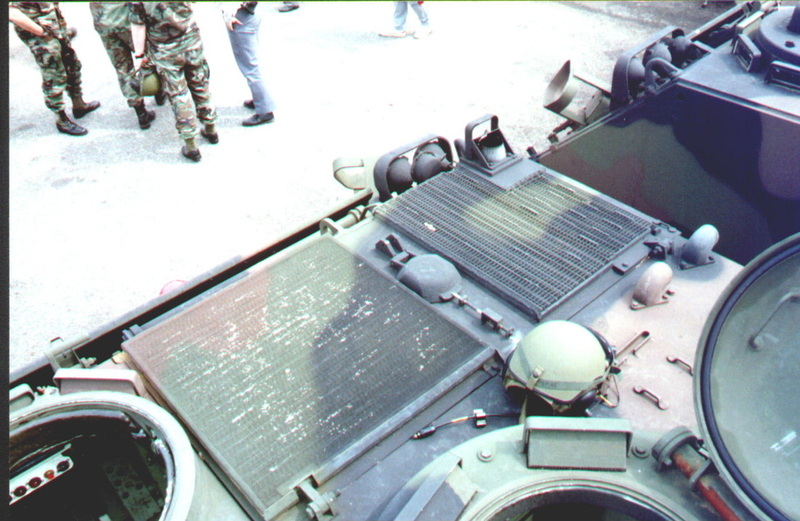 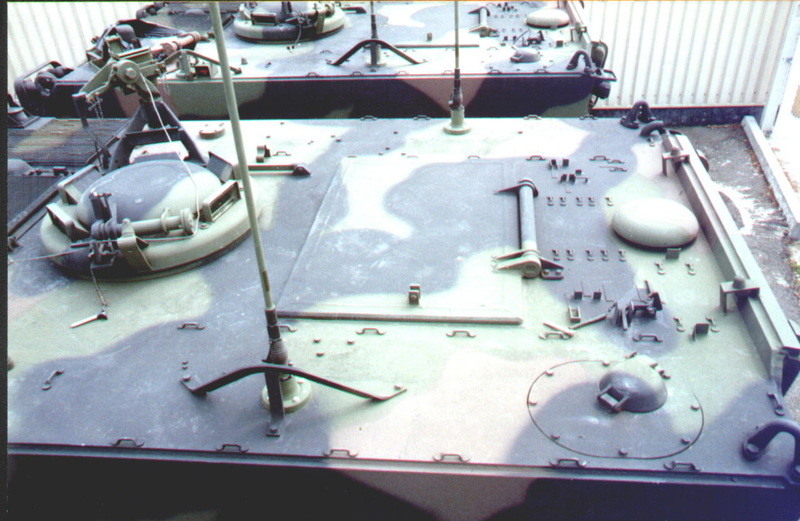 We inspected their M113's which housed their Robot vehicles and could be controlled from within the vehicle. 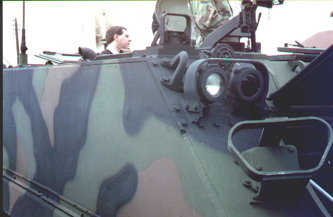 The highlight of the day was being taken for a ride around the airfield perimeter track - these vehicles can really move. Initially it was a bumpy ride but after the suspension was 'adjusted' it was really smooth.